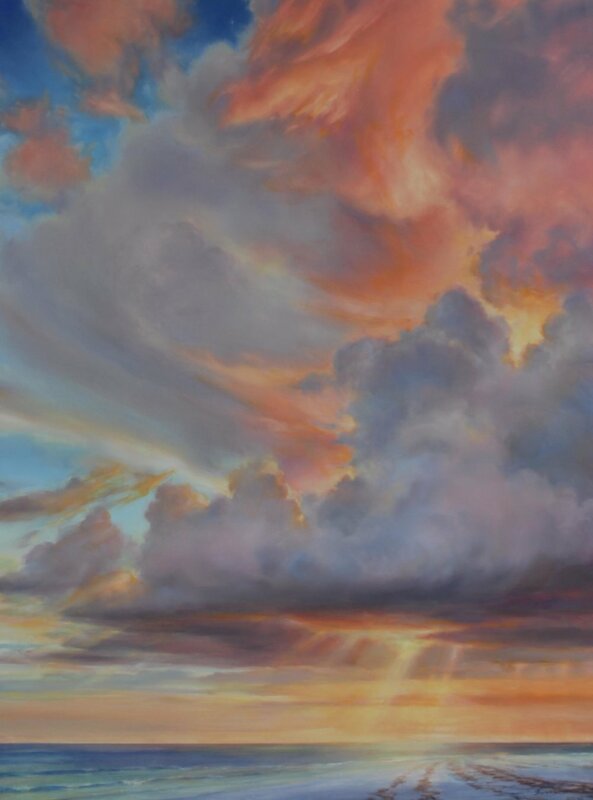 Our twenty-ninth exhibit featured Greg Biolchini's stunning skyscapes. 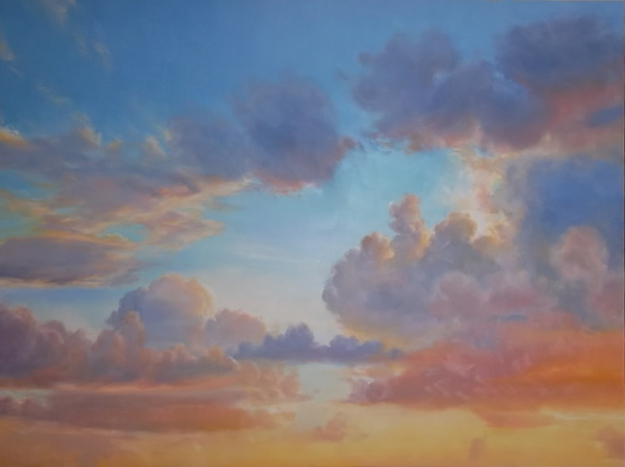 Biolchini, who moved from Chicago to Bonita Springs as a boy, has spent 35 years developing a national reputation as a teacher, juror and master pastelist, and in 2010, he turned his considerable talents to painting his life-long love – Florida skies. 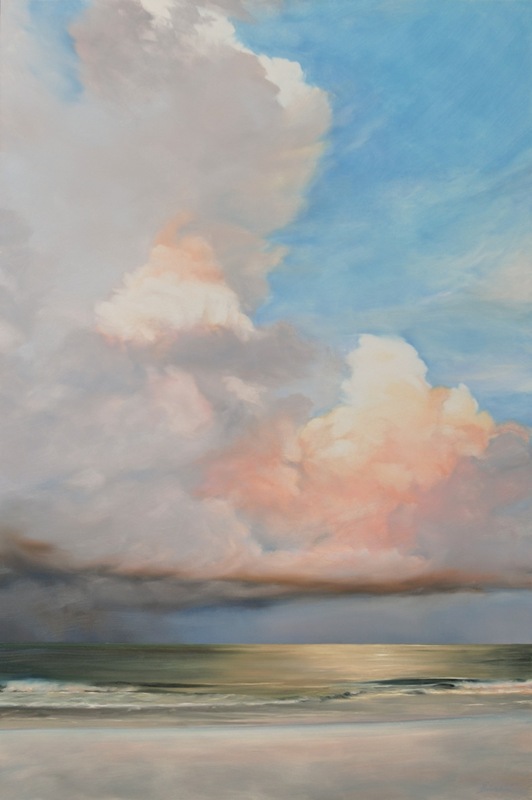 Working in oil, Biolchini’s Summer Sky Series does justice to Nature. The paintings have an authenticity to them without being illustrative or sentimental. They are quietly powerful and are overwhelming in their beauty – snapshots of summer’s paradise. 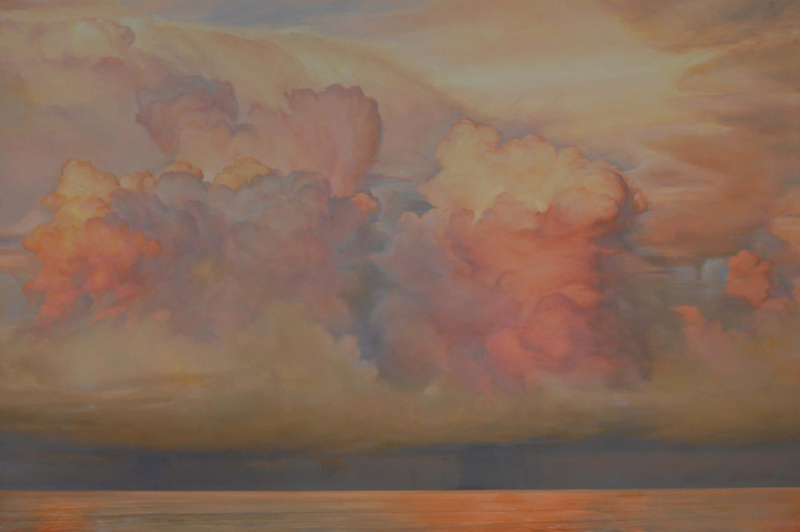 Biolchini has had 30 solo exhibits throughout the country since 1975 and received 15 significant awards, including Master Pastelist Status by the Pastel Society of America. He has written and had published three books and DVDs on his teaching methods, and his work is in numerous public collections, including three museums. His studio is in Fort Myers, Florida.